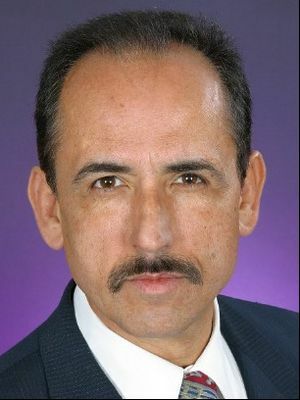 Gary Carlos Cervantes is an American actor, know mainly for his roles in Scarface and Commando. Given the significant amount of aliases, documentation is more than necessary. We've never done this one? Blind Justice: Gary Cervantes as Luis. Final Approach: Carlos Cervantes as Agent Stanley. Stick: Carlos Cervantes under the Group Divider of Nestor's Hoods.